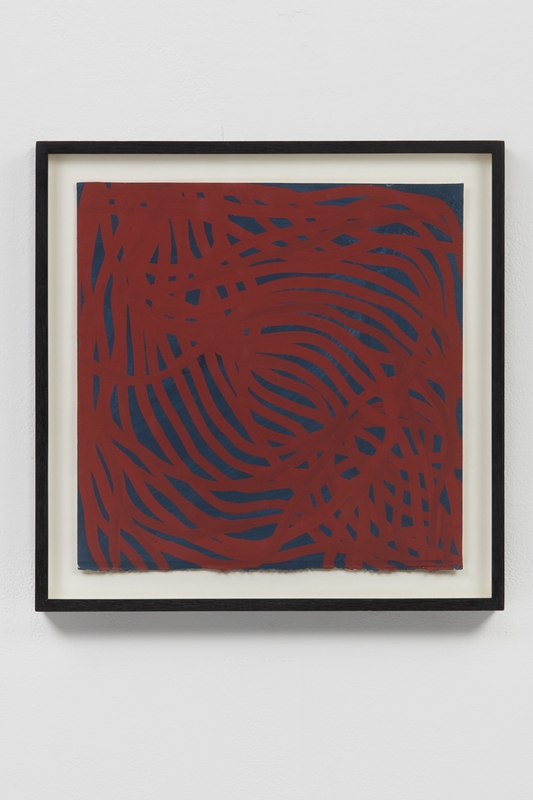 Feb. 26, 2019 – New York, NY – From March 7-10, 2019, Helwaser Gallery (Booth #312) will return to The Armory Show (Pier 90) with a continued focus on Post-War and Contemporary Masters. 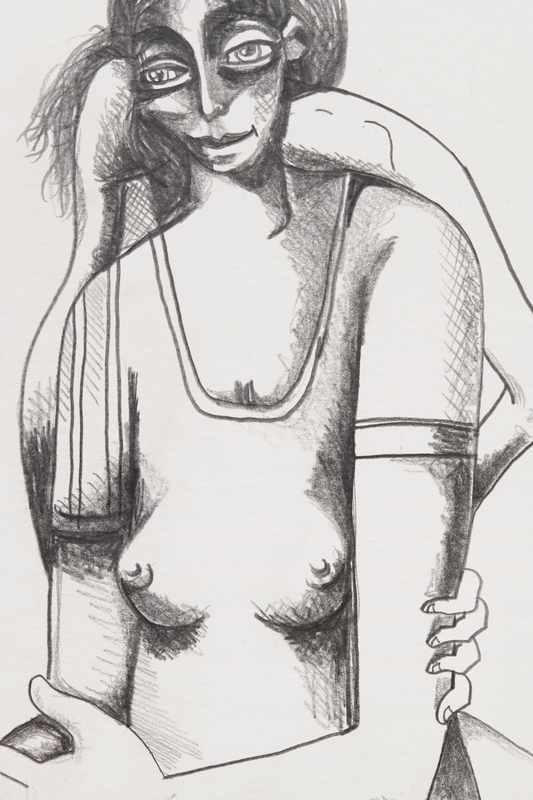 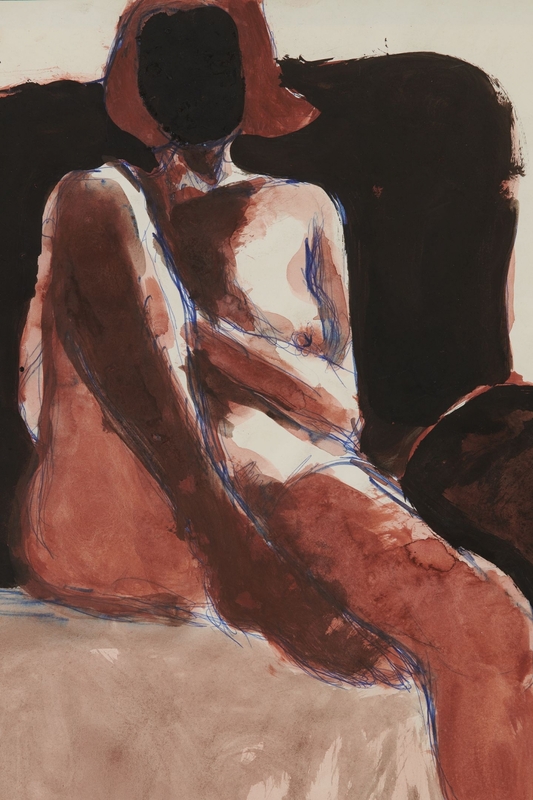 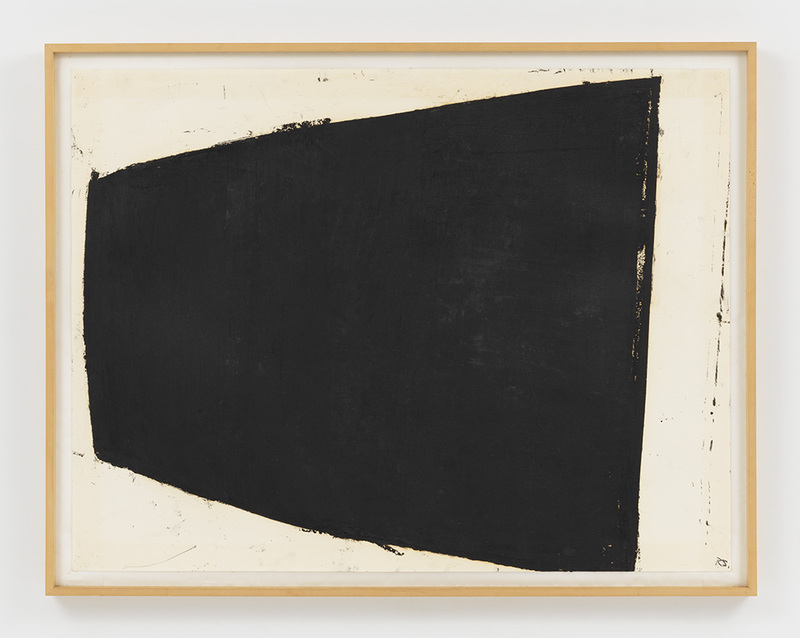 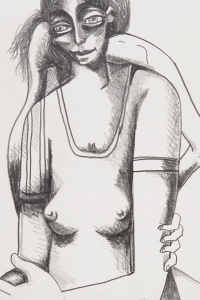 A selection of two works on paper by Richard Serra, Curve 2 (1981) and L-1 (2000), highlights the sculptor’s practice of drawing which played a significant role in his career. 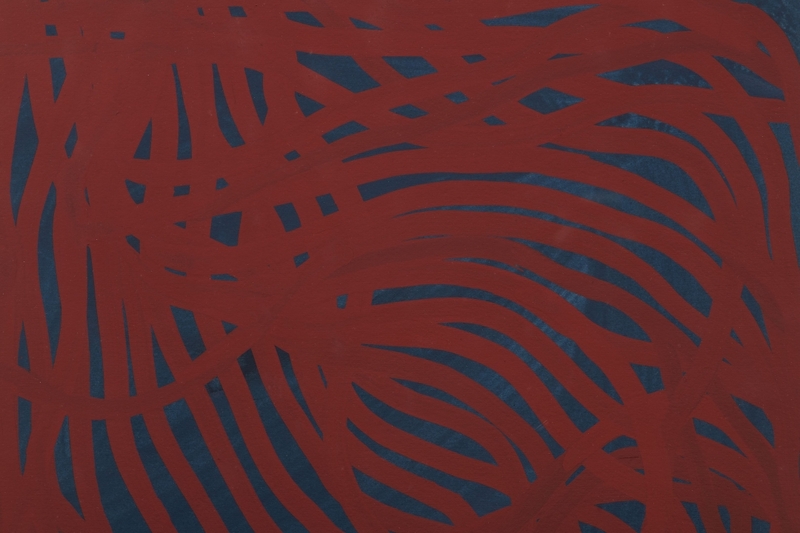 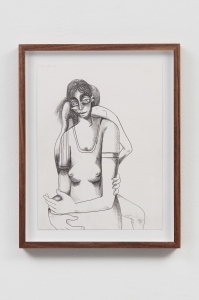 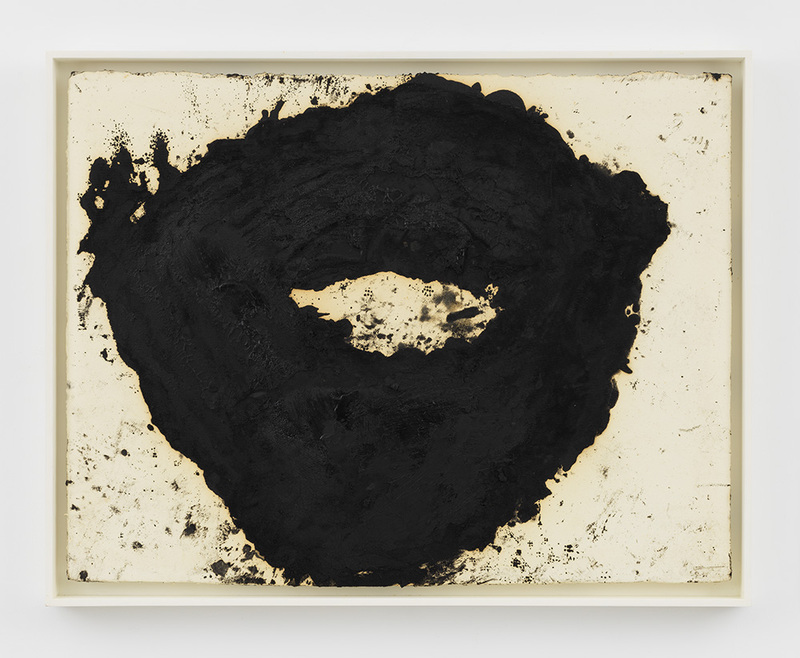 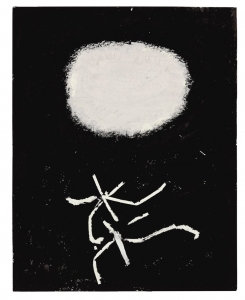 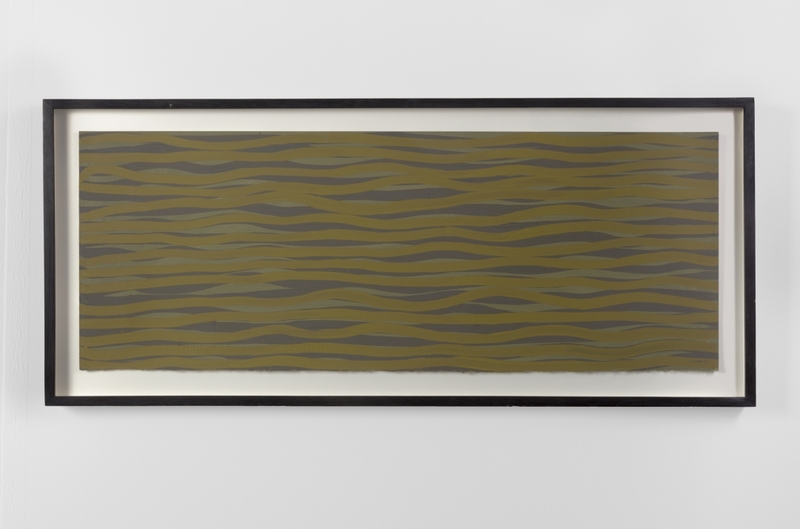 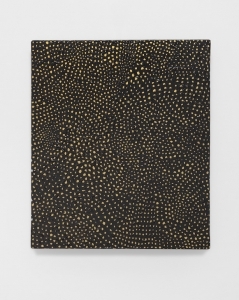 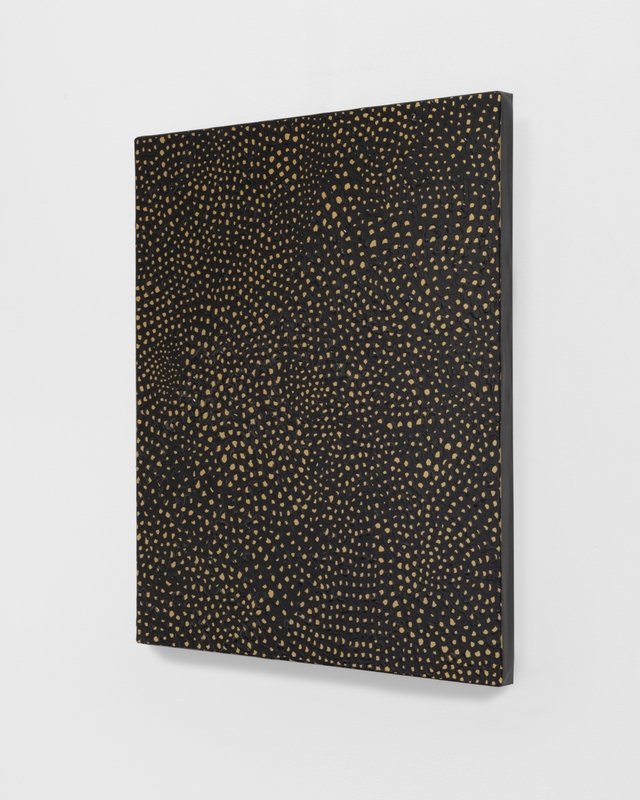 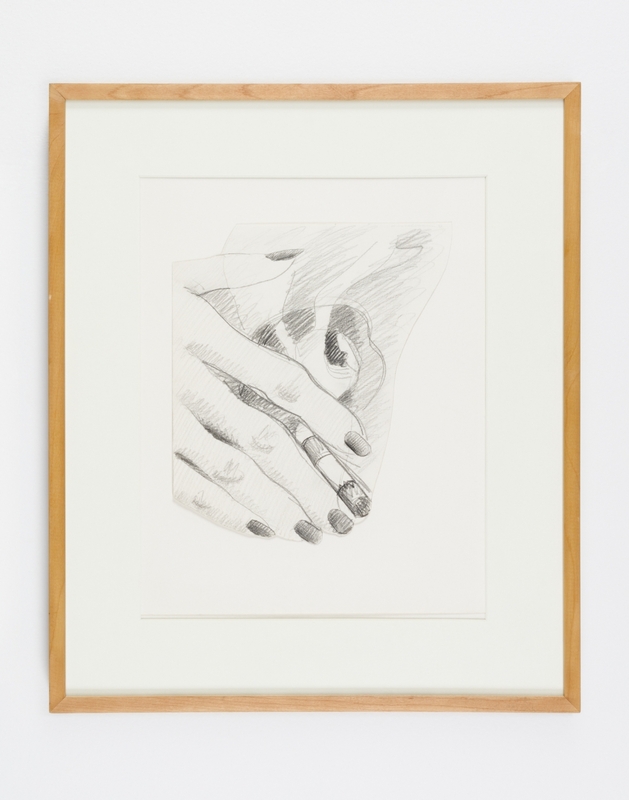 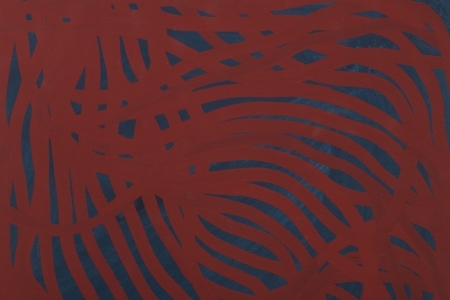 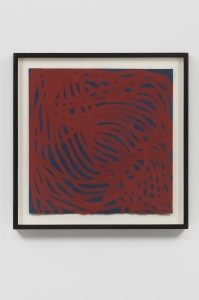 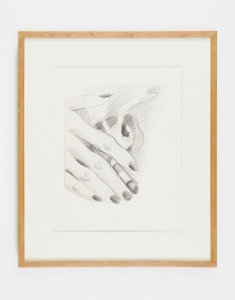 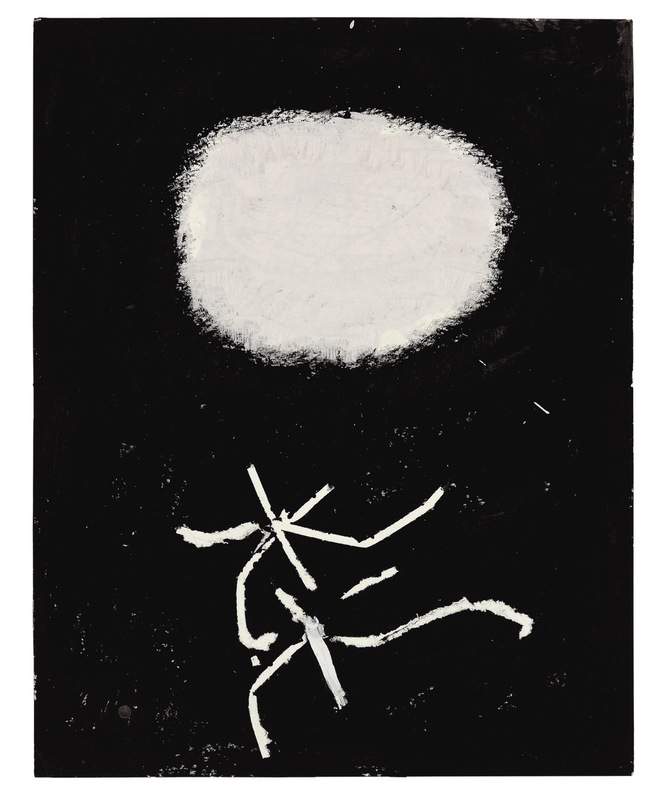 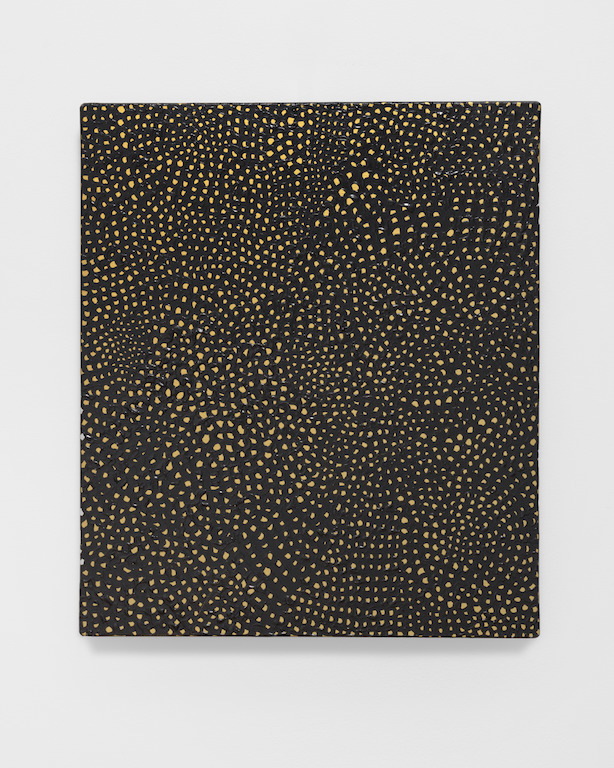 Using black paintstick applied in repetitive and vigorous gestures, the drawings illustrate the artist’s exploration of surface texture, and his experimentation with new methods of drawing. The predominant use of the color black show a similar attention to the concepts of weight and volume, as he did with his sculptures. 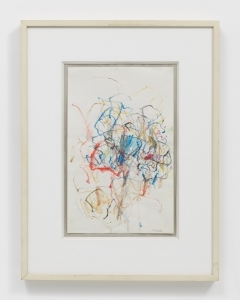 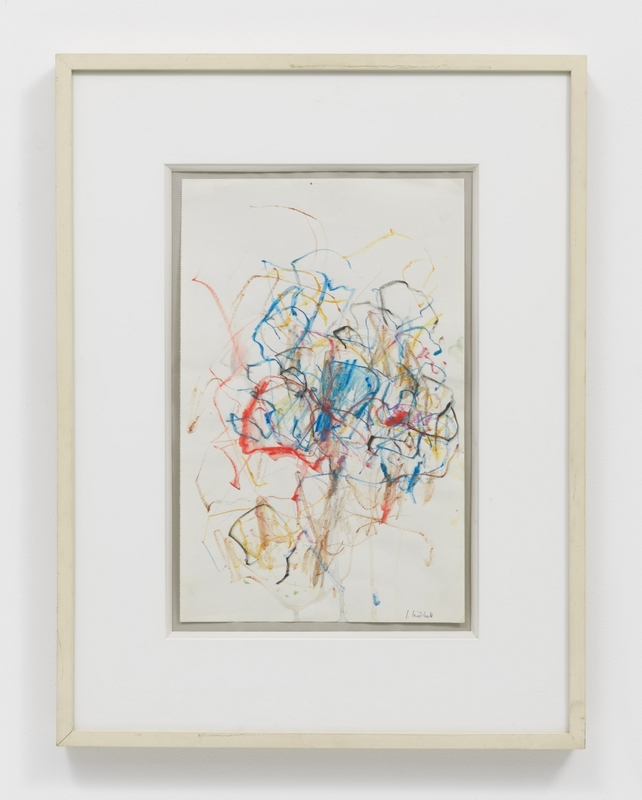 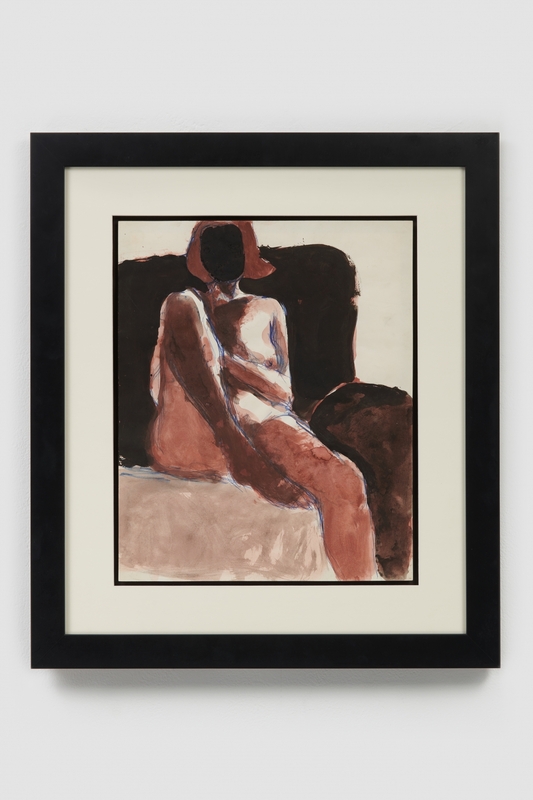 Helwaser Gallery's booth will also present renowned abstract expressionist artists of the late 20th century. 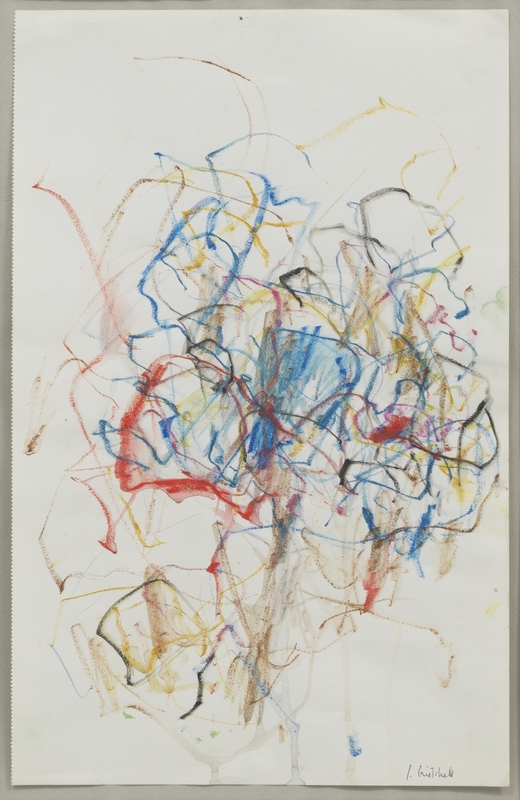 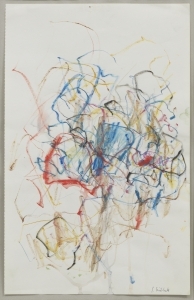 Joan Mitchell’s Tree (c.1967) depicts unruly precision and opposing hues rendered in pastel that reference her large, emotionally charged canvases. 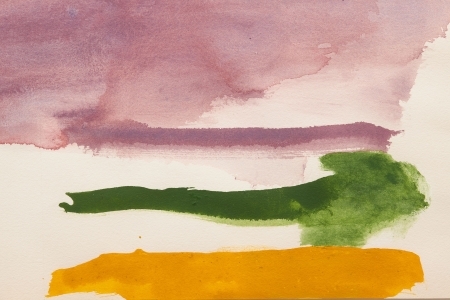 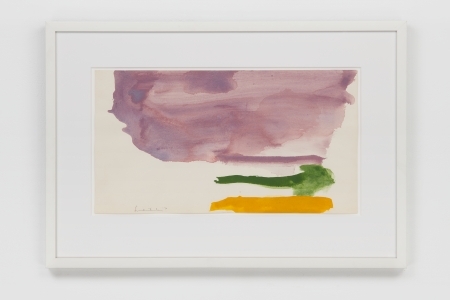 Helen Frankenthaler’s Untitled (1970) reminds us of what would become the artist’s mature style: thin washes of color soaked into the paper spreading without restriction. 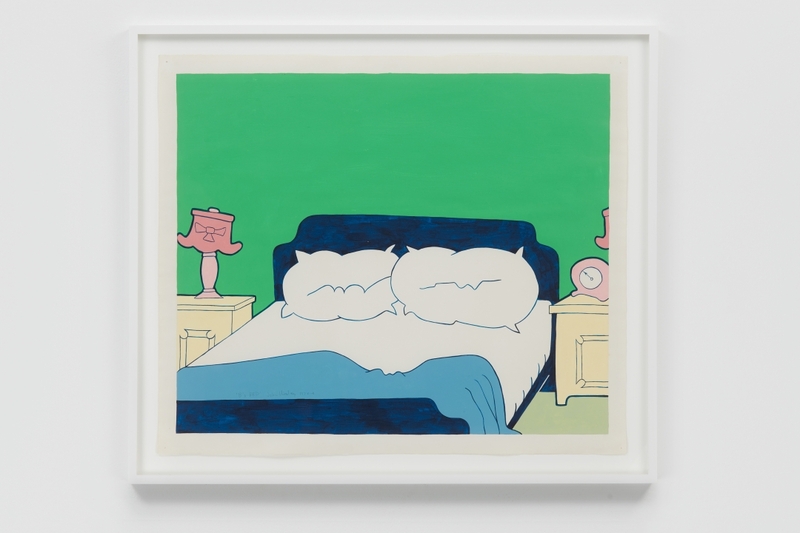 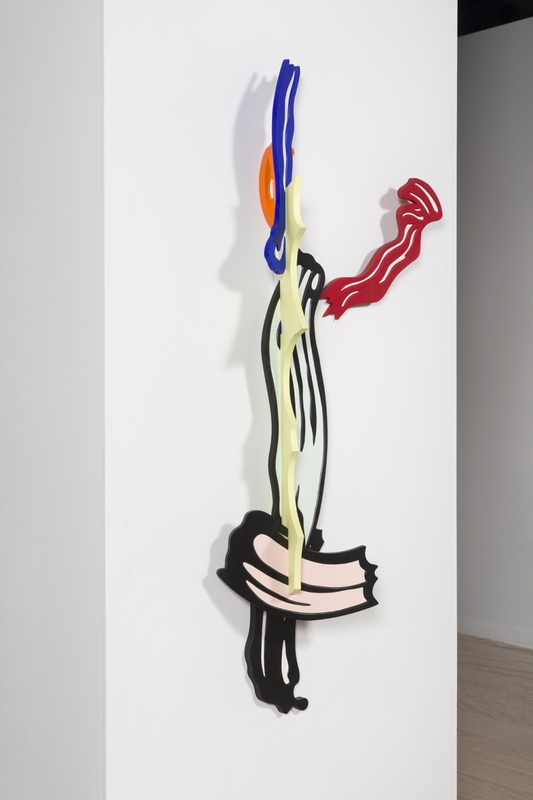 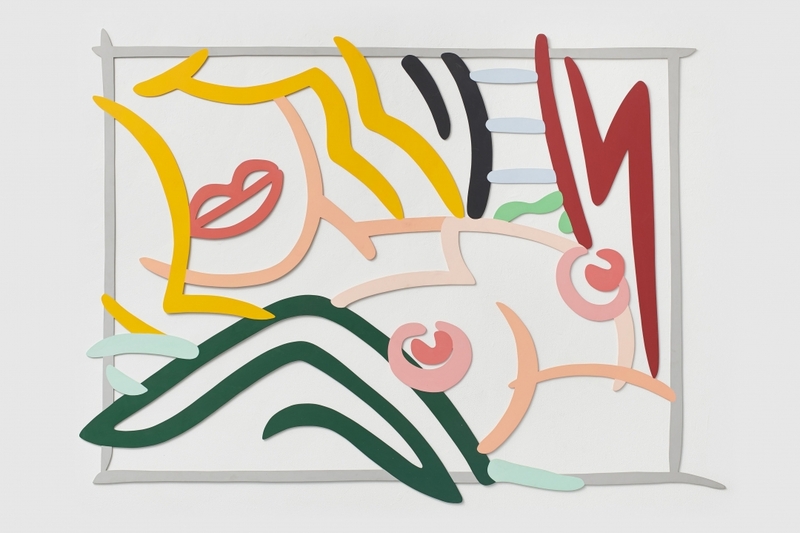 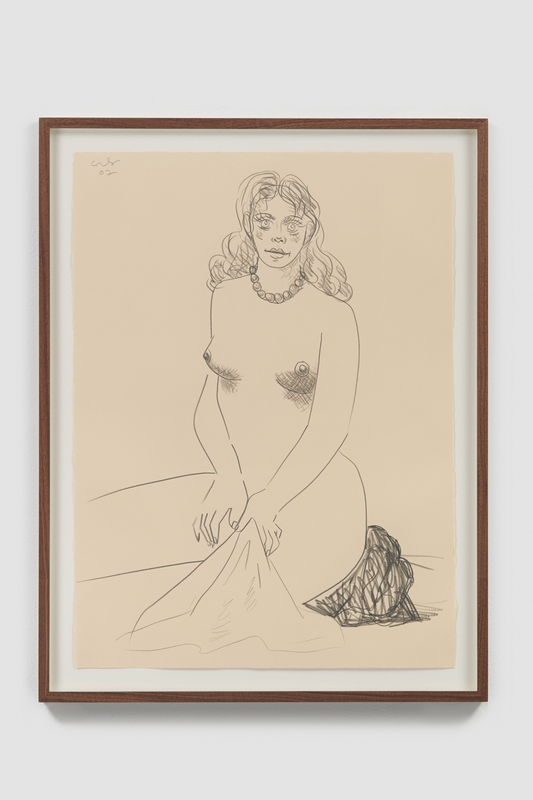 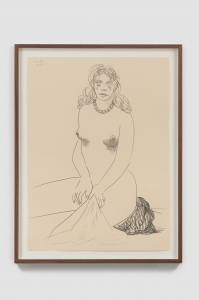 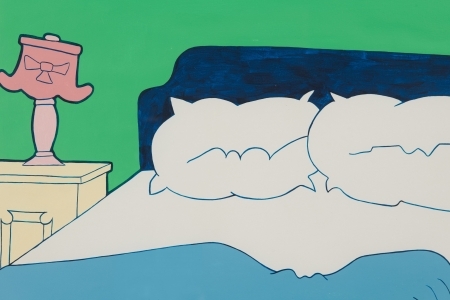 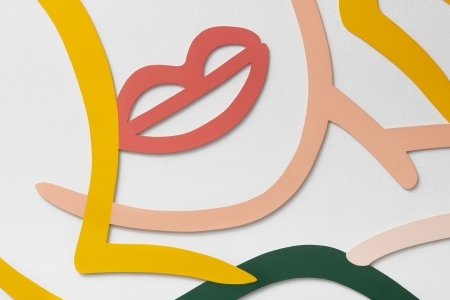 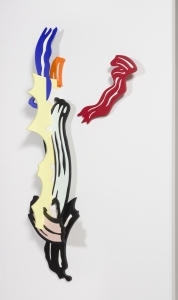 Tom Wesselmann's pastel-colored laser cut-out, Bedroom Blonde, Black and Green Pillows (1986), yields the Pop artist's allusions to large-format, billboard-style advertisements. 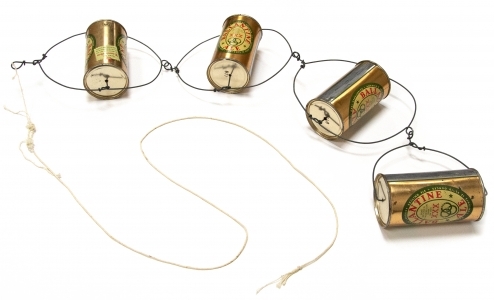 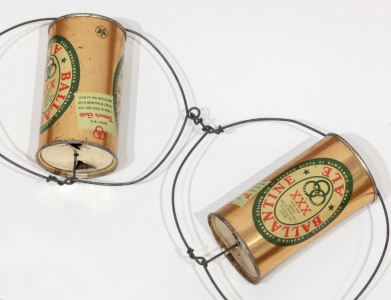 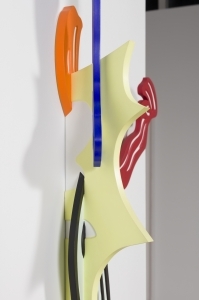 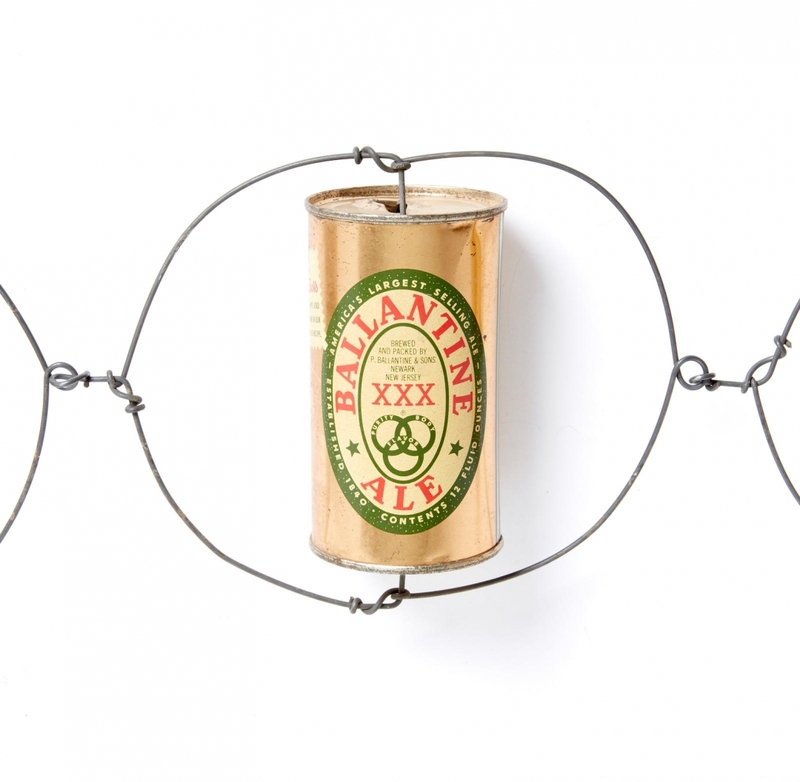 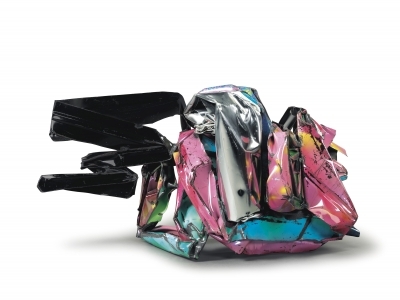 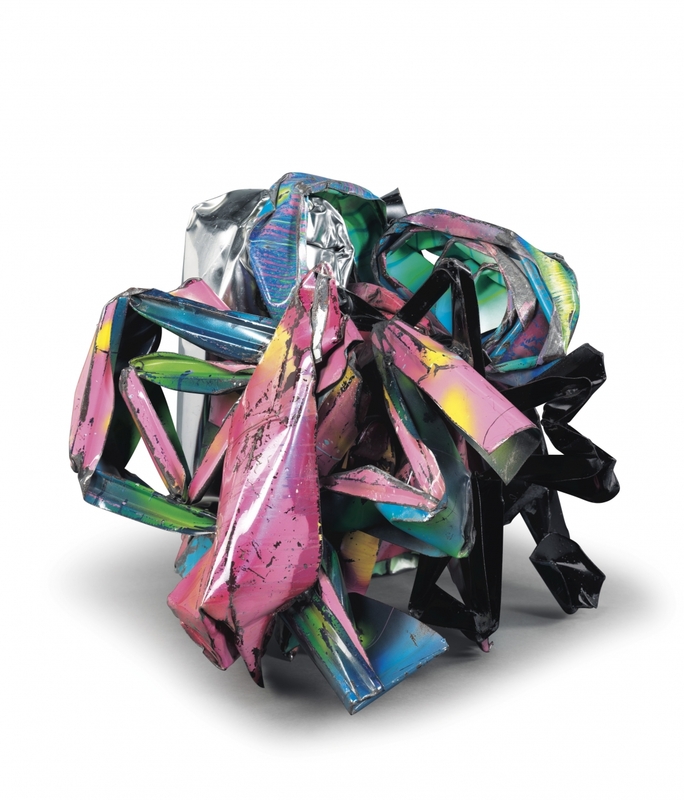 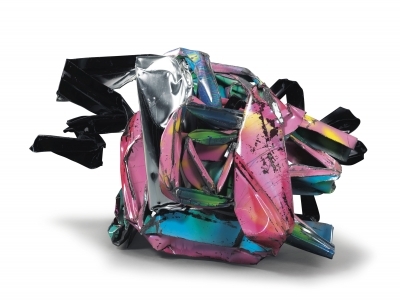 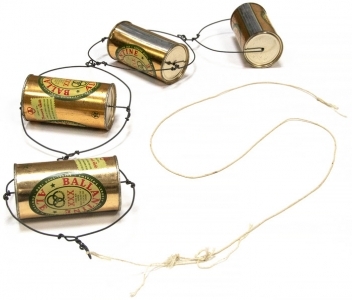 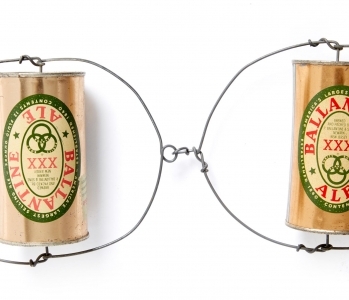 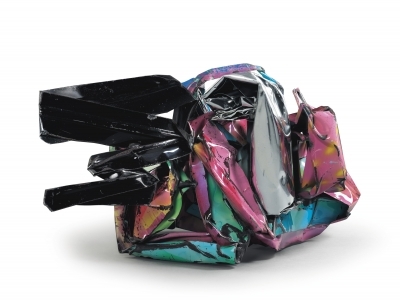 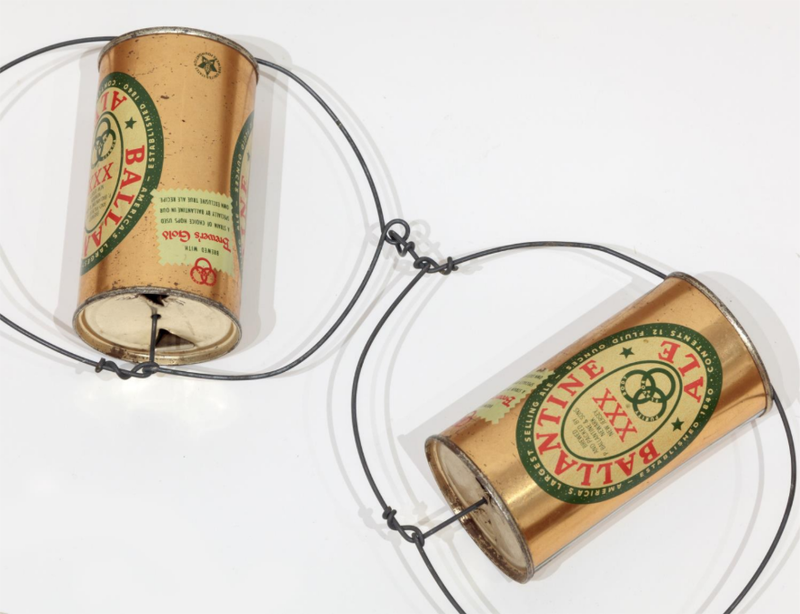 Together with John Chamberlain's vibrant sculpture, Schadenfreude (1993), these works provide a visual commentary on the Pop Art movement's embrace of popular culture and industry. 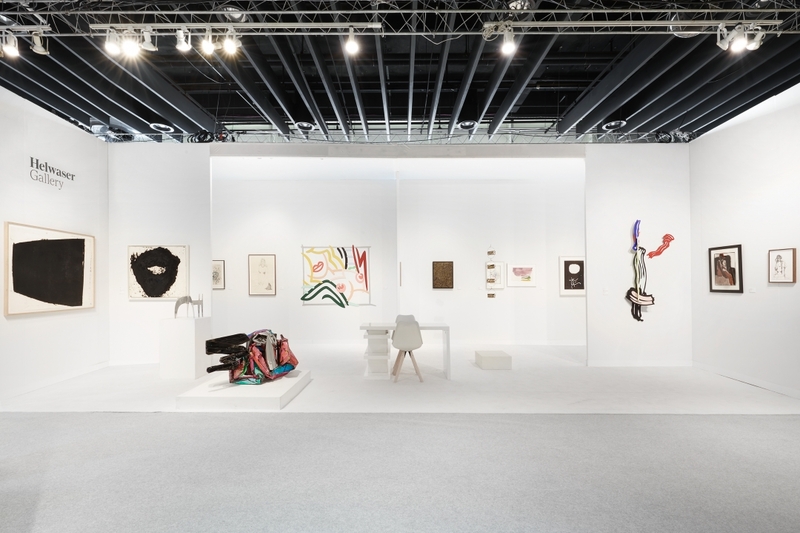 Arranged in alphabetical order of last name, the artists featured at the booth are: Alexander Calder, John Chamberlain, George Condo, Richard Diebenkorn, Helen Frankenthaler, Adolph Gottlieb, Yayoi Kusama, Sol LeWitt, Roy Lichtenstein, Joan Mitchell, Richard Pousette-Dart, Richard Serra, Joaquin Torres-Garcia, John Wesley, and Tom Wesselmann.